Truth by Kbaig: Unstable Afghanistan Serves Whose Interests??? Unstable Afghanistan Serves Whose Interests??? Americans may be astonished by the video of the appointing and taking oath of new Amir of Taliban at some unknown place in Hilmand Afghanistan. However, one thing is similar between the deaths of Mullah Umar and Mullah Akhtar Mansoor i.e. the deaths of both badly affected the peace process through negotiations with Taliban. 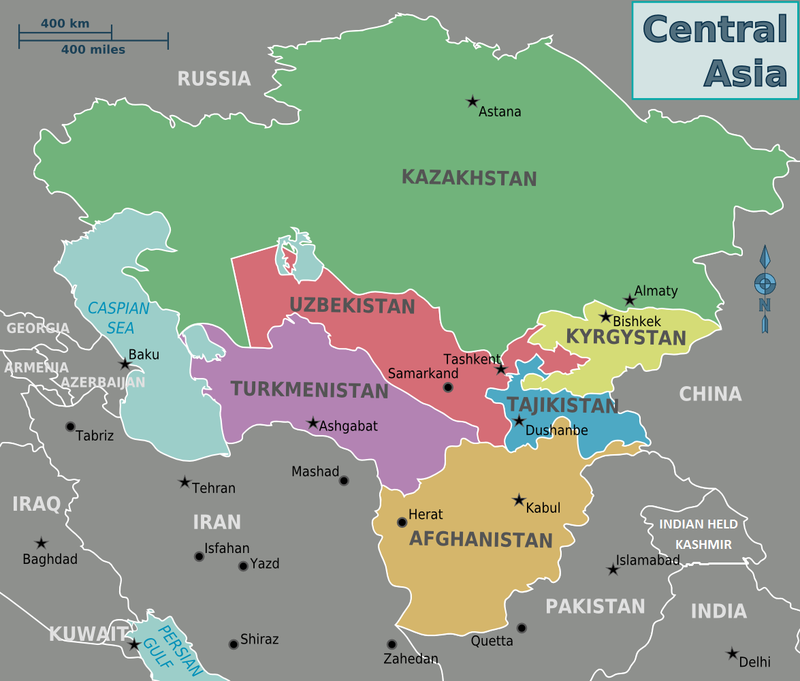 This strengthens the stance that not only USA does not want to leave Afghanistan but also wants to increase the number of her troops in Afghanistan as a reaction to the increased Russian interests in the Central Asian states. That is the reason that a new discussion has been started between the international defense analysts that those Taliban who had faced and resisted against the lethal and modern weapons of USA, NATO and allies since 2001, will they give up the resistance on the threats of Afghan President Ashraf Ghani and Co-President Abdullah Abdullah after death of their Amir? USA is aware that this will not happen and Ashraf Ghani and Abdullah Abdullah also know that their govt. is till the presence of US troops. In this situation why a sudden drone attack on the peace process? According to some analysts the drone attack over the Mullah Akhtar Mansoor was due to his increased links and inclination towards Russia (which have never been discussed on Pakistani Media). In this regard secret meeting between Mullah Akhtar Mansoor and Russian President Putin was reported by the international media. On 28 December 2015, British Sunday Times reported with the courtesy of Reuters that in the September 205 a secret meeting between Mullah Akhtar and Putin was arranged on an airbase of Tajikistan after the midnight. In this meeting meal was specially arranged as well. Russia kept silent on these reports, however, Taliban rejected this report saying that they have links with all the powers of the region and they will keep their links with the countries of the region until US troops are present in the region. Increased Russian interest in the ex-states of Soviet Union in past was revealed through the armed interference in the Ukraine. After this although temporarily but USA had to step back in order to avoid any clash with Russia. 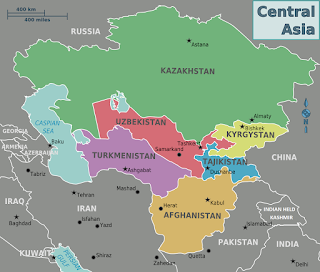 In the light of withdrawal of US and NATO forces from Afghanistan and the show of power by the Taliban in Afghanistan, forced Russia to adopt a new doctrine and increased influence in the Central Asian states. The establishment of Collective Security Treaty organization (CSTO) and Shanghai Cooperation Organization (CSO) is the result of the grouping in the region. 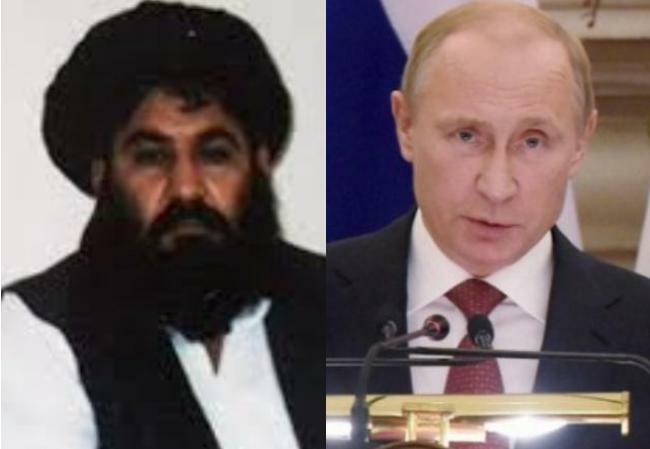 After the report of the secret meeting between Mullah Akhtar and Putin the reports of meetings of Vice Afghan President and General Rasheed Dostum with Russian officials were revealed. 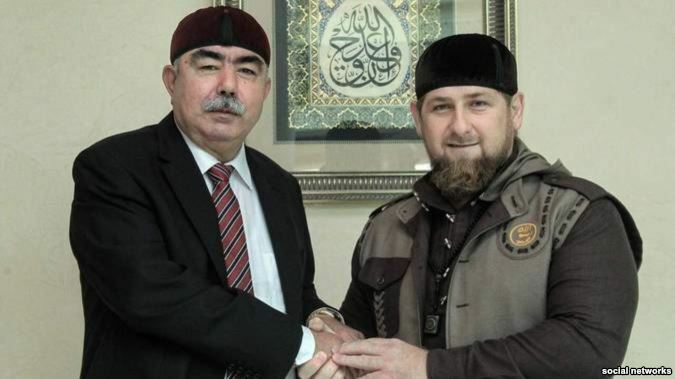 Especially meeting with the head of Chechnya and interview of Rasheed Dostum on the Russian TV, made the Russian policy for Afghanistan clear. What deal was finalized in the meeting between Mullah Akhtar and Putin, no details have been reported. However, in his interview General Rasheed Dostum while discussing the increasing military power of ISIS (DAESH) in his interview made this clear to the world that in future, Russia would come to help Afghan People against ISIS just like she did in Syria. Russian print and electronic media successfully posed in front of the world that General Rasheed Dostum on the wish of Kabul came to get the help from Russia in order to ensure the peace in Afghanistan. Increasing influence and contacts of Moscow in the Central Eastern States have special focus on the ISIS. Especially the statement of the Russian Army Chief that USA is facing similar failure of her policies in Afghanistan as she had faced in the Central Asia and Syria and Russia cannot remain neutral in such situation. Russian intelligence also claim that ISIS is the product of USA which is now being established in Afghanistan as well in order to push Uzbekistan, Tajikistan, Turkmenistan, Kirghizstan in the fire of militancy by creating links between ISIS and extremists Muslims present in these states while the target of the plan is Moscow. If we keep in mind the US interests in the region, than the killing of Mullah Akhtar in Pakistan while he was returning from Pakistan was an attempt to achieve multiple targets through single shot. Keep this reality in mind as well that these are not the interests of USA only but other states also share these interests as well. 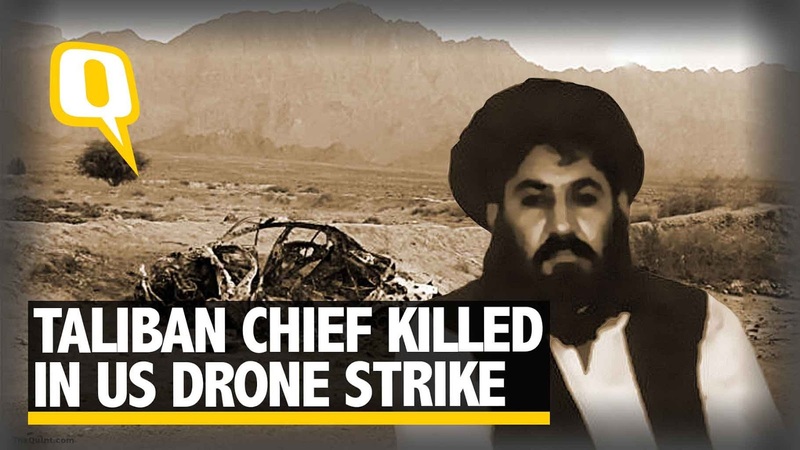 Killing of Mullah Akhtar without the approval of US President shows that peace in Afghanistan will remain a dream under whose garb US will attempt to gradually increase the number of troops present in Afghanistan. Also keep in mind that in case of peace in the Afghanistan the value of Iranian Port Chah Bahar will be negligible as compared to Pakistani Port of Gwadar. Moreover, British newspaper Guardian has written in its analyses over the death of Mullah Akhtar Mansoor that in contrast to the common perception that Pakistan supports Afghan Taliban, Iran not only supports Taliban but also provides safe heavens, financial support and weapons. While USA is also aware of this grave reality than why she demands DO MORE against Taliban from Pakistan only?